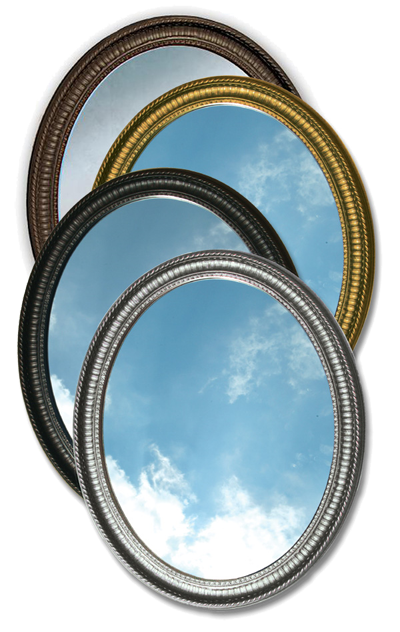 Decorative mirrors add that special finishing touch to almost any room. 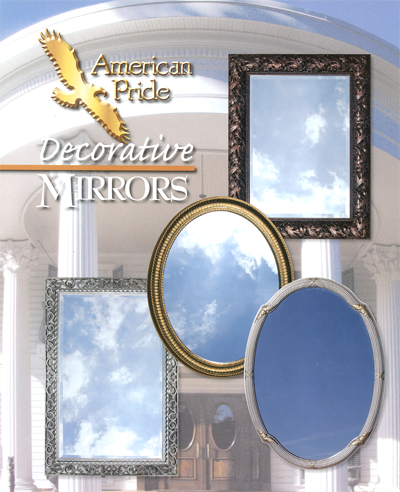 All Construction Services features American Pride decorative mirrors because the variety of selection is simply second to none. Frame styles range from traditional to modern to a wide variety of custom appearances. 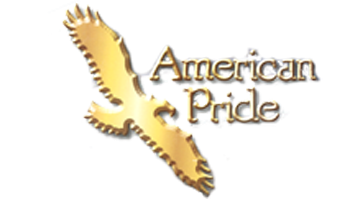 Available finishes include Venetian bronze, oil rubbed bronze, bronze, silver, English gold, burnished gold, frosted gold, gold, antique pewter, pewter, brushed nickel, satin black, white, cast glass, wrought iron, platinum, solid oak, rosewood, and a variety of combinations of these as well. There’s a vast selection of different shaped frames or you can get beveled edge glass by itself in a variety of shapes. Ancillary products like swing door medicine cabinets, side wall cabinets, corner cabinets, safety stations and more mean you can add functional mirrors for a variety of applications.